Every home starts with a foundation. Without a solid foundation, everything that comes after is put at risk. That’s why the initial foundation is the basis for an excellent finished product when it comes to building a home. Most home foundations are made out of poured concrete. When a home doesn’t have a basement, the foundation is poured at the ground’s surface and known as a slab foundation. The house framing starts here, when beams are placed in the foundation to provide the basis for sustaining walls inside the home. The most commonly used material for a home’s framing is wood. You’ve probably often seen homes under construction with wooden beams making up the frame. 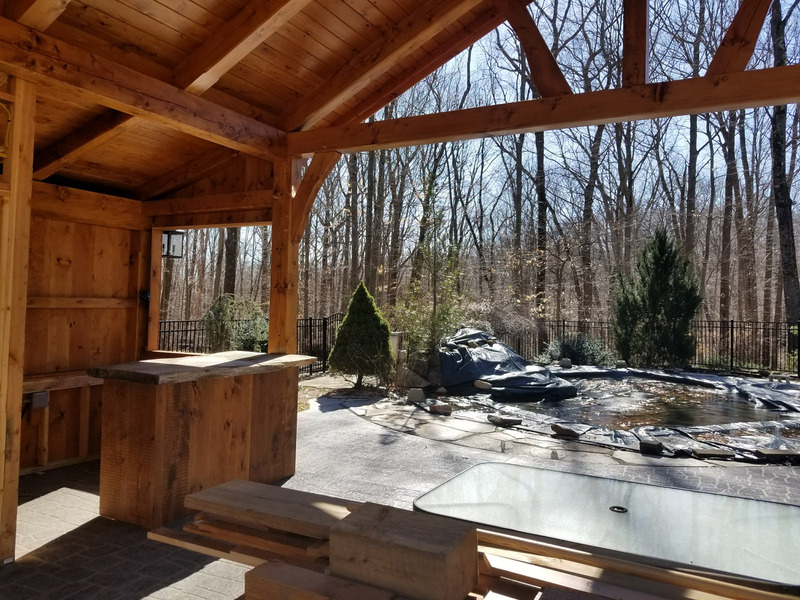 Wood is a good material for this job because it is relatively inexpensive, lightweight, easy to cut and provides a durable lifespan for the home. House framing is put up in the context of local building codes. Contractors know what the local regulations are regarding home building and they make sure that their projects take these standards into consideration. Following building codes ensures safety for both builders and the home’s future residents. Safety starts right in the beginning when the frame is going up. House framing is an essential part of any home. It’s the underneath layer that everything else is built upon, so it’s essential that it’s done right. A professional contractor can guide you through the process of home building so that you get exactly what you want when you decide to have a home built.